The leaked render presents a Galaxy Note 9 that is practically identical to the 2017 model. Rumor has it that the only differences will be related to the SoC, battery and physical height. Apparently there is no new stylus and no in-display fingerprint tech either. Why fix it if it ain't broke? Looks like 2019 will be the year for new cutting edge designs. Samsung is getting closer and closer to the official announcement of the Galaxy Note 9. The rumor mill is more active than ever, with fake specs and benchmarks making the rounds in the last few weeks. Fans of the Note series have already come up with interesting designs for the 9th generation, but a recent leak might leave a bad taste for all those expecting anything revolutionary and innovative from Samsung this year. 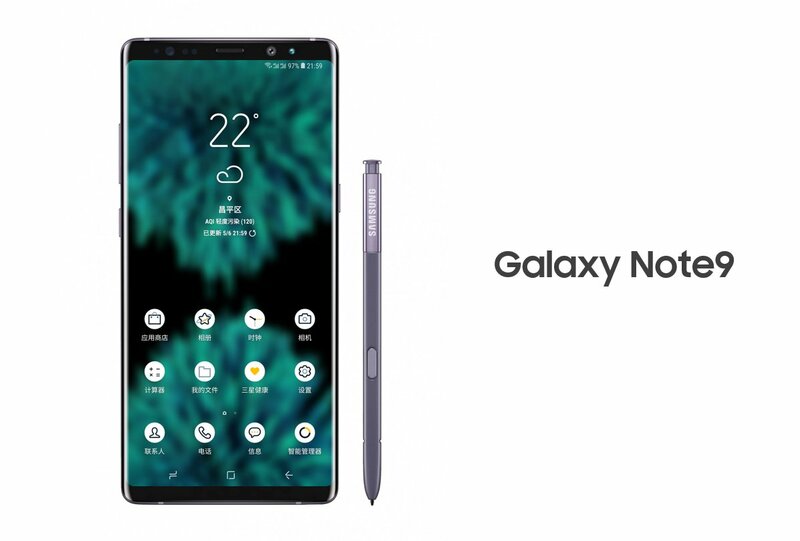 Three days ago, well-known leaker Ice Universe got his hands on what appears to be a marketing render of the Note 9. 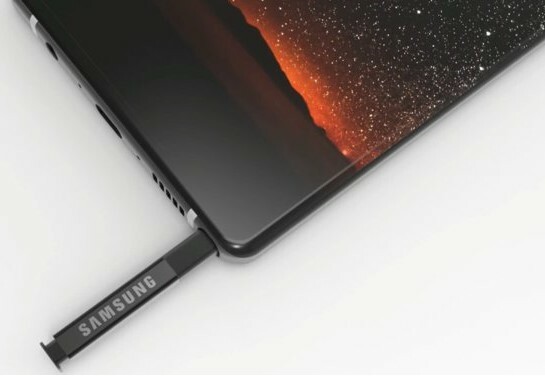 Nothing new in regards to the S Pen, and the Note 9 itself is almost the spitting image of last year’s Note 8. The in-display fingerprint reader does not seem to be there either, otherwise, the render would have featured it prominently. At least Samsung did not ruin the looks with the infamous notch. According to SlashGear, the only differences between the Note 9 and Note 8 come in the CPU, battery and dimensions departments. Thus, the note 9 will feature either the Snapdragon 845 or the Exynos 9810 SoCs, the 3.,300 mAh battery will feature the Quick Charge 4.0 standard, and the dimensions will get a very slightly reduced height. Some may say that “if it ain’t broke, don’t fix it,” but fans were really hoping to see something completely different for the Note 9. All in all, Samsung seemes to have been quite lazy as far as designs go in 2018, since the Galaxy S9 looks very similar to the S8 and now the Note 9 is virtually unchanged from its predecessor. This could mean, however, that Samsung is preparing something radically new for 2019.